The world today has embraced yoga like never before. This is amazing – more people than ever are open to seeing what yoga can do for them. But how do you know you are getting the real thing?  When you practice at Bikram Yoga Baltimore, you have the peace of mind that your teachers all have completed over 500 hours of basic yoga teacher training, along with countless hours of continuing education beyond that. When you practice at Bikram Yoga Baltimore, you are supporting a local community. There is no franchise, no corporate backing, no “they.” It’s just US and YOU making a difference. When you practice Bikram Yoga, you are learning a system of health and physical therapy that goes back through a traceable yoga lineage for thousands of years. It isn’t just about sweating your arse off or burning calories. It isn’t something we made up. It’s work that has shown time and time again that it can give you the tools to change, whether you’ve got a bad knee, high blood pressure, or depression. This is the REAL hot yoga.